Goop might not sound like the secret to women’s empowerment, but Gwyneth Paltrow’s lifestyle brand seems to be precisely that. While other celebs are using their platform to sell slimming teas or throw shade at others, the award-winning actress is all about organic health, crystal water bottles, and er… conscious uncouplings! So why is Gwyneth Paltrow our new good life guru? The Goop Summit featured Ayurvedic massages (whatever they are! ), immunity-enhancing antioxidant shot, a VIP Hygge Room and free slippers – it sounds like something that Tom Haverford would arrange as part of Entertainment 720. Don’t pretend you wouldn’t love to see inside those epic goody bags, hear Paltrow’s inspirational speech and rub shoulders with other powerful women! We are going to cross our fingers for a ticket next year! Although it’s sad that after two children and over a decade of marriage, Coldplay’s frontman Chris Martin and Gwyneth Paltrow called it quits in 2014; it also became something pretty amazing in the way that they did it. Paltrow said she did a lot of research on how divorce can affect children and decided that instead of using divorce in the traditional way, they would remain as a family, but not as a couple. When you’ve been together for so long, feelings don’t just turn off, but they decided to skip straight to the part where they were still friends and co-parent effectively. Even when Gwyneth married Brad Falchuk, Chris came on the honeymoon with the couple and their children! We’re not suggesting taking your ex on your next romantic holiday, but choosing to break up respectfully can help reduce a lot of heartache and drama. It’s safe to say that Goop and her other various ideas on wellness have been mocked somewhat by the mainstream media, but that hasn’t stopped her at all. In fact, it seems that the more negativity that is thrown at her, the harder she works. She has even gone on record to say that she feels far more professionally fulfilled by this area of her life than her acting career. We should all learn to be more like Gwyneth and grind for what we care about. Although she might seem like a solid 10/10 human, even Gwyneth Paltrow has her flaws. In fact, she has admitted to getting laser treatments alongside using organic products, because she says that the balance between cigarettes and tofu is what makes life interesting. So enjoy your kale crisps with a glass of something naughty – Gwyneth would! 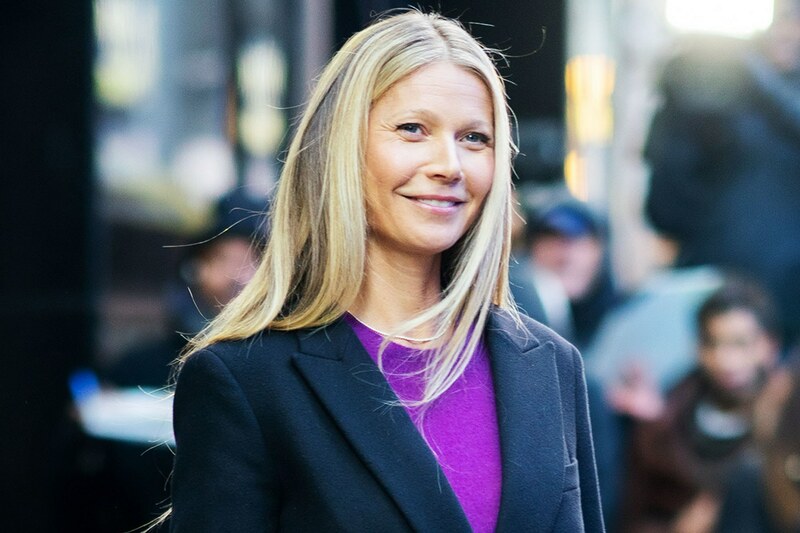 Gwyneth is no longer just a talented actress, but a lifestyle guru whose teachings are taking over the world. She preaches self belief and happiness, and aims to inspire women to become entrepreneurs while being a mom to her two kids and working hard at her dreams. 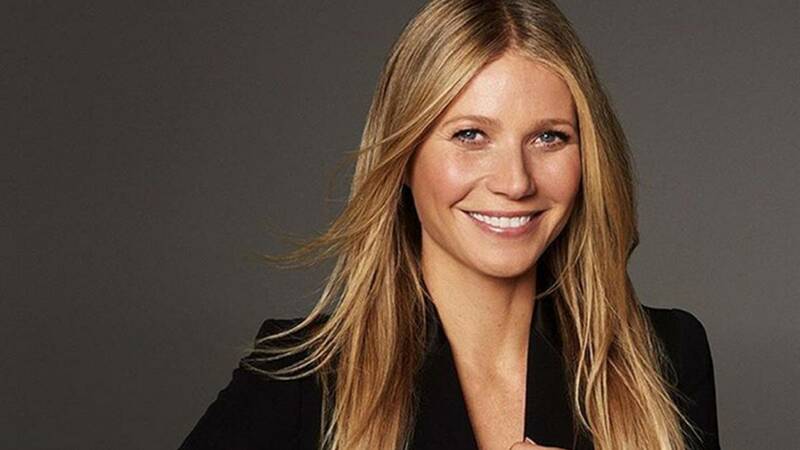 Sure, we might not have the money to spend that Gwyneth has, but we too can appreciate her happy, organic, and holistic life mottos in order to live our best lives.